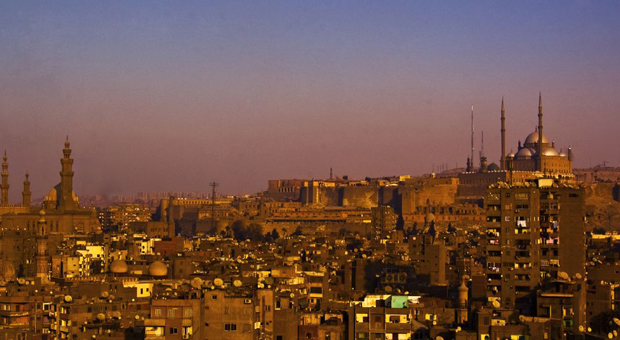 From the 12th to 13th February 2014, the MedSpring project organizes in Cairo (Egypt), a two-days event, hosted by MHESR, in collaboration with DLR, ANIMA, MCST and CIHEAM-IAMB called: “1st Euro-Mediterranean Brokerage Event on Research and Innovation”. The Brokerage Event will be a regional Euro-Mediterranean event where companies, organizations, entrepreneurs and researchers from different EU and Mediterranean countries participate with the aim of networking and finding potential collaborators and partners. More than 100 participants (young entrepreneurs/researchers, researcher institutions and research policy makers, tech-driven enterprises, SMEs and other relevant private/public potential investors/networks) from 20 Euro-Mediterranean Countries will meet in Cairo to share their interest and offers for cooperation, to get the latest information on HORIZON 2020 (and other programmes) funding opportunities. Among them, about 20 young entrepreneurs and researchers were invited to present their innovative ideas. The open sessions will be livestreamed from Cairo - starting from Wednesday 12 @2.30 pm, Egyptian time. We welcome all those interested in following the event live. Livestream ended. Thanks everyone for participating and sharing!